Our apartment community in Sarasota, Florida, offers plenty of amenities to support you and make your life easier and more exciting. Our one and two bedroom apartments at Huntington Place offer a modern style in a stunning lakeside setting not too far from the ocean. Enjoy amenities like a resort-style pool and 24-hour fitness center just outside your door. 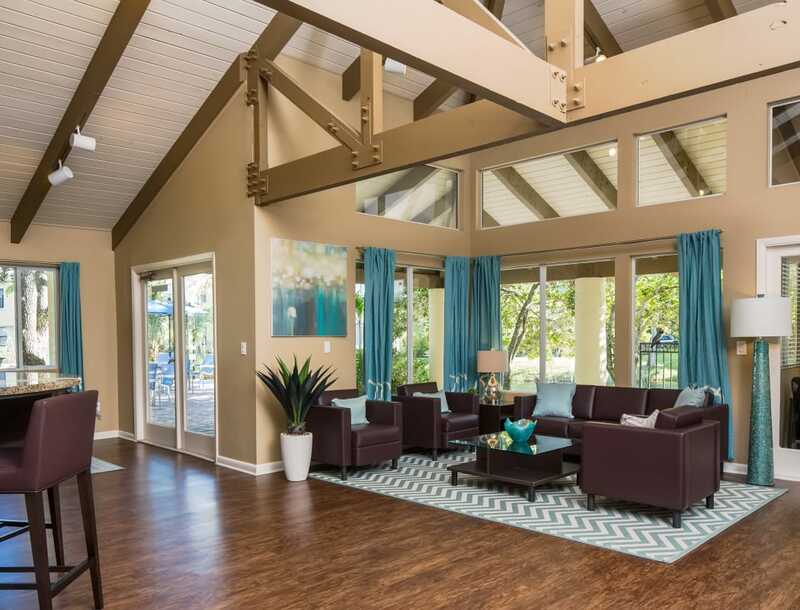 Your new home in Sarasota is a place designed for relaxation, community, and entertainment. Your one or two bedroom apartment at Huntington Place features everything you’re looking for in an apartment. An included washer and dryer make laundry day quick and easy, and wood-style flooring is a handsome and easy-to-clean addition to your home. A private patio lets you appreciate the gorgeous landscaping outside and is a great place to enjoy a meal alfresco. 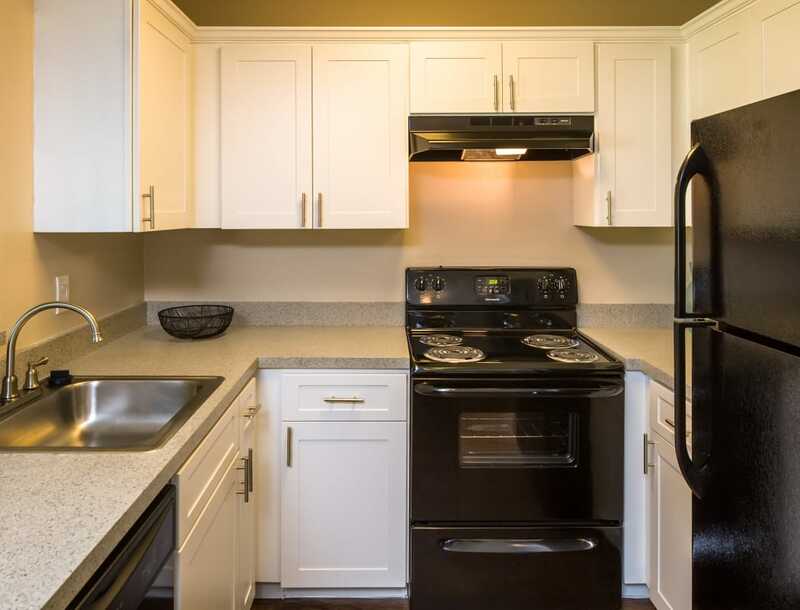 See how an apartment home at Huntington Place Apartments can accommodate your modern and active lifestyle. Call our leasing team today.